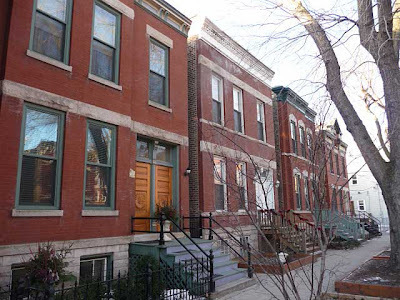 Tax incentives at the county, state and federal level can save money for rehabbers in a city landmark district, such as the East Village, Ukrainian Village or Wicker Park districts, or the National Register of Historic Places (as is most of East Village). The East Village Association on Sept. 10 will be host to a presentation on preservation incentives from Anthony Rubano of the Illinois Historic Preservation Agency. Tax incentives have supported more than $2.3 billion worth of historic property renovation in Illinois over the past decade, which the agency says created 37,000 jobs. Learn how your next renovation project might benefit at 7 pm at the Happy Village tavern, 1059 N. Wolcott Ave.